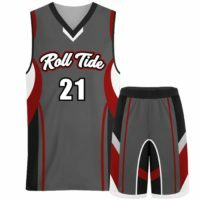 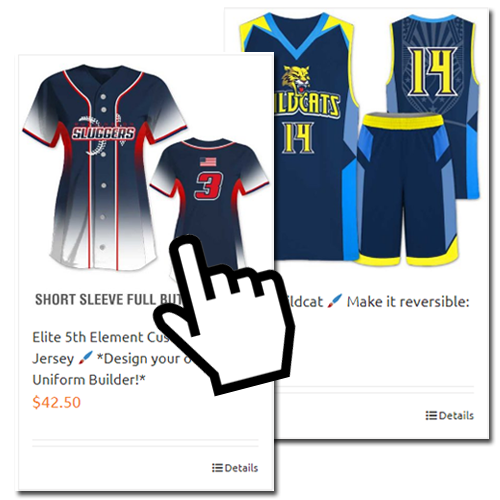 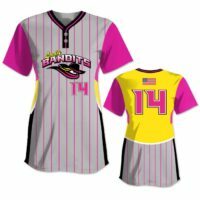 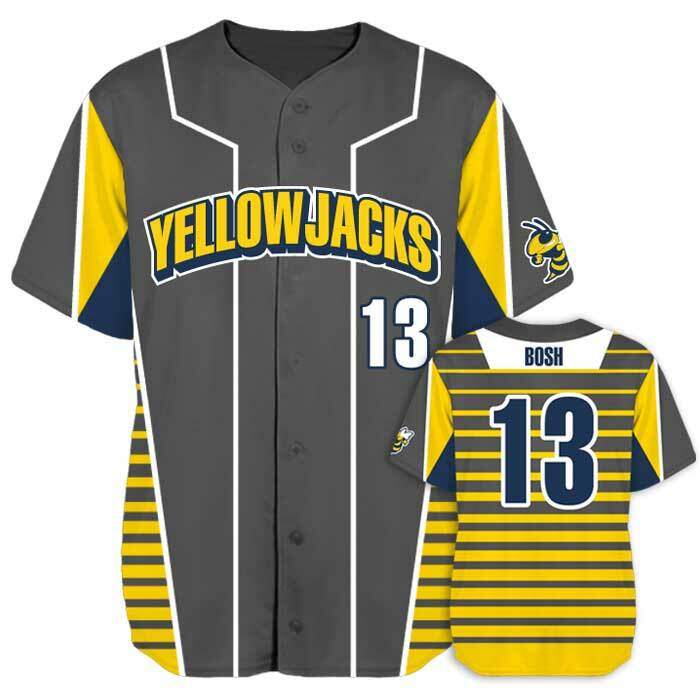 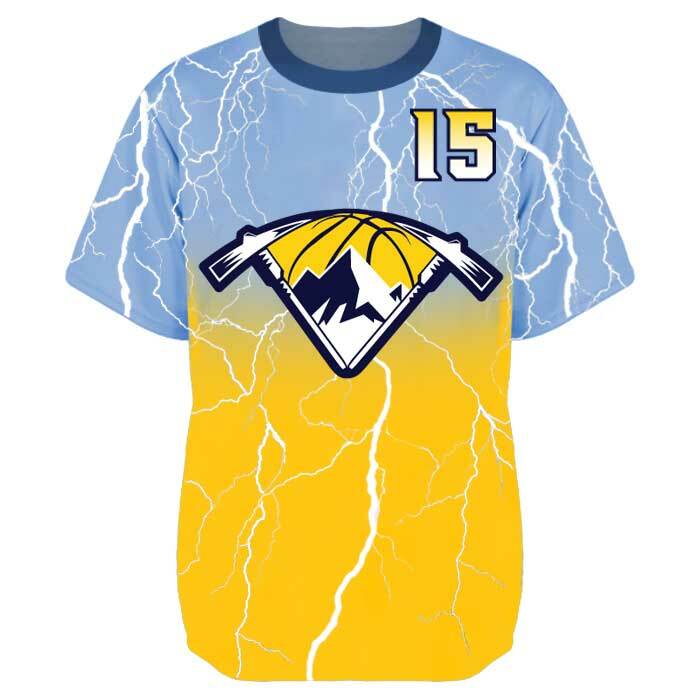 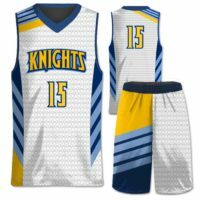 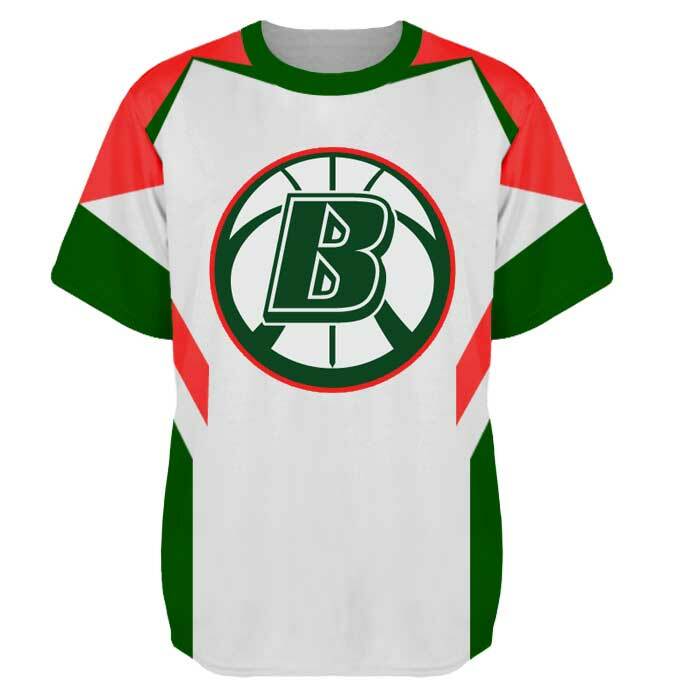 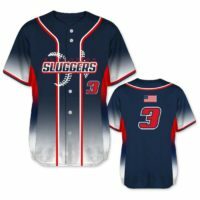 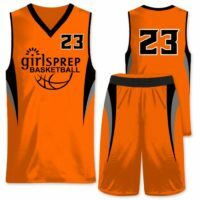 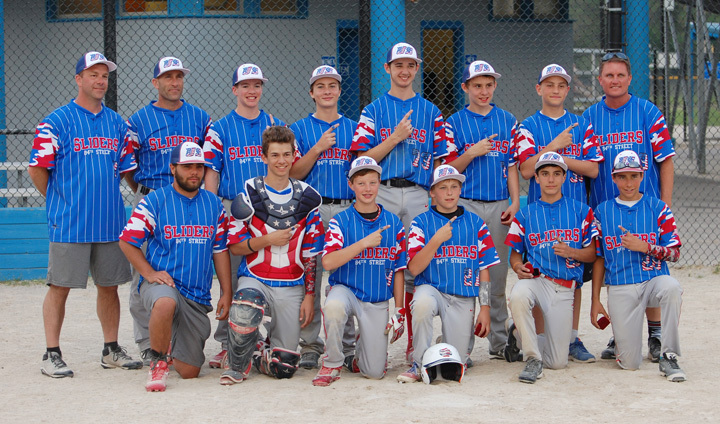 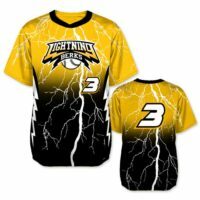 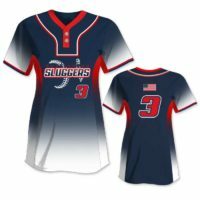 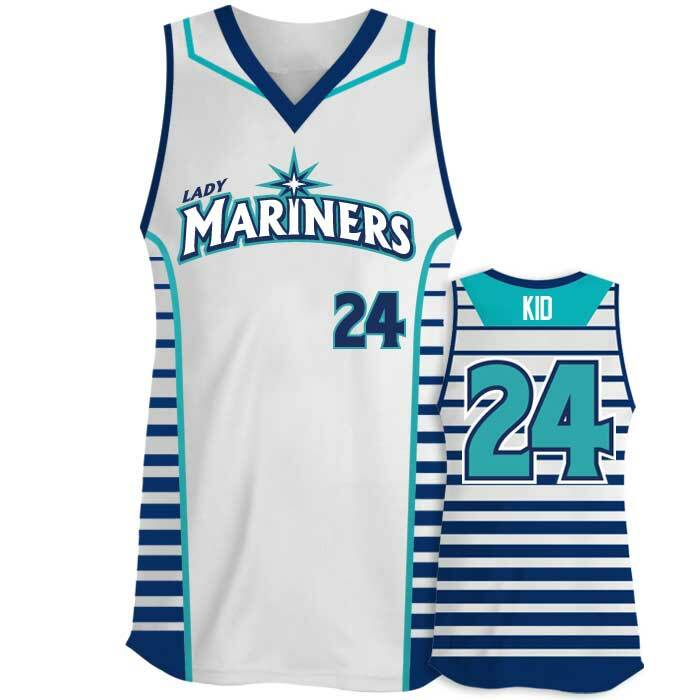 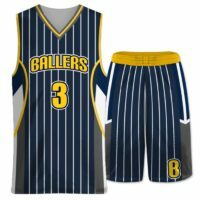 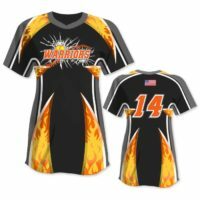 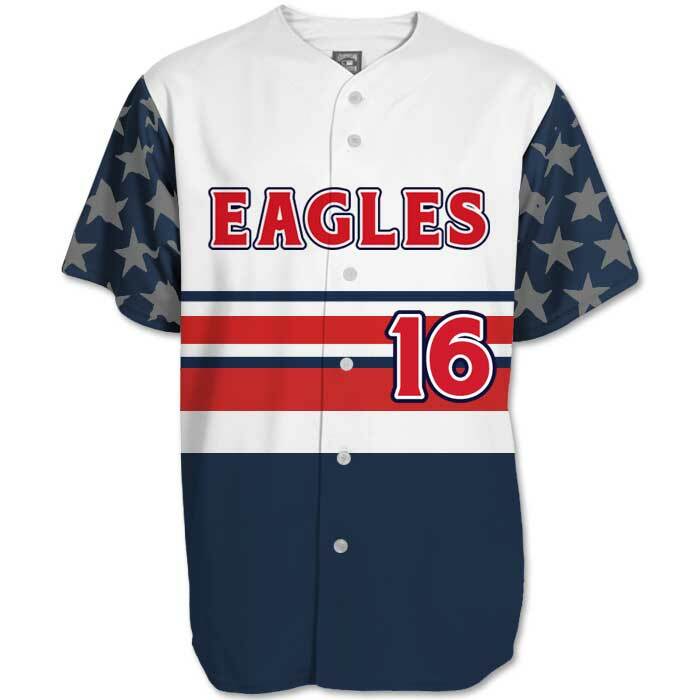 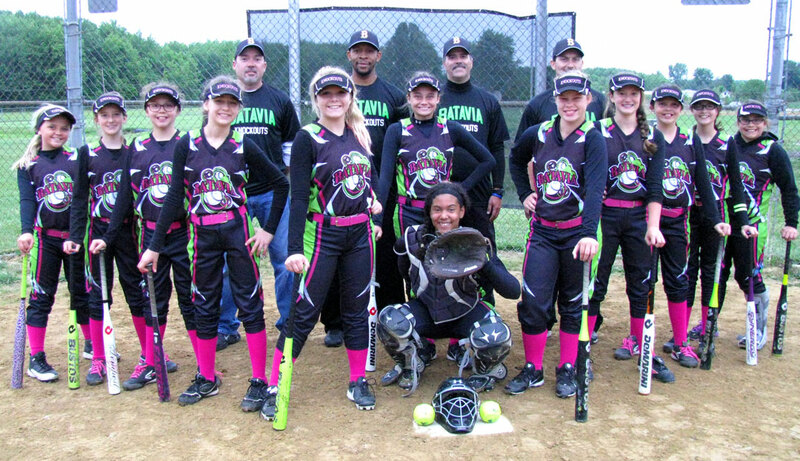 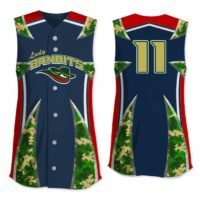 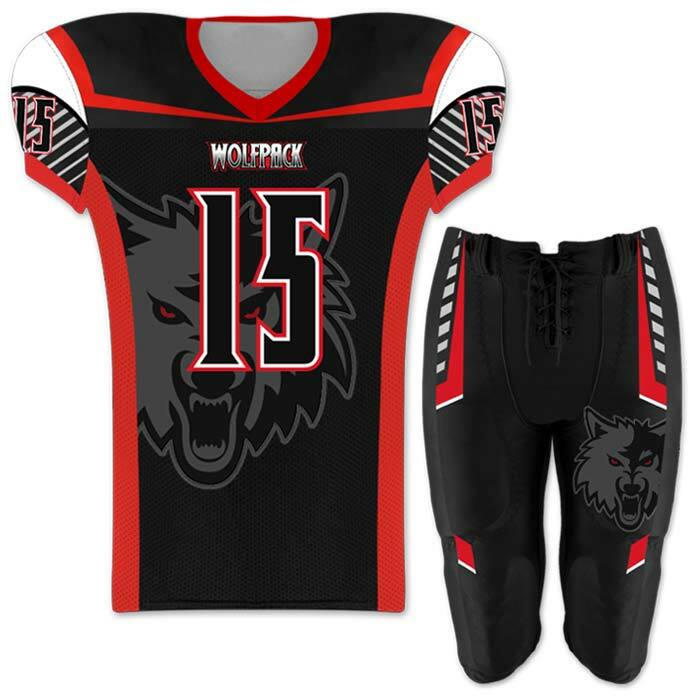 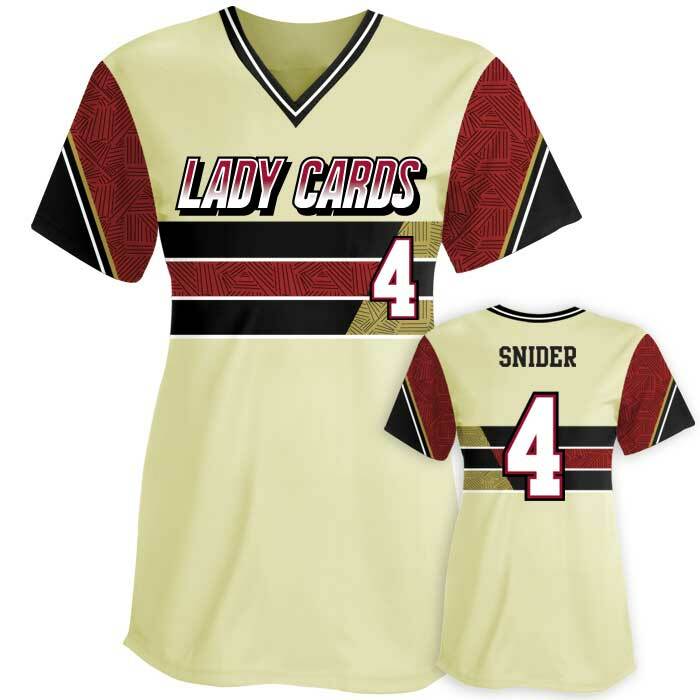 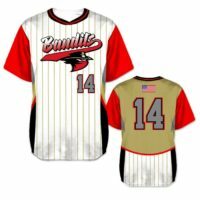 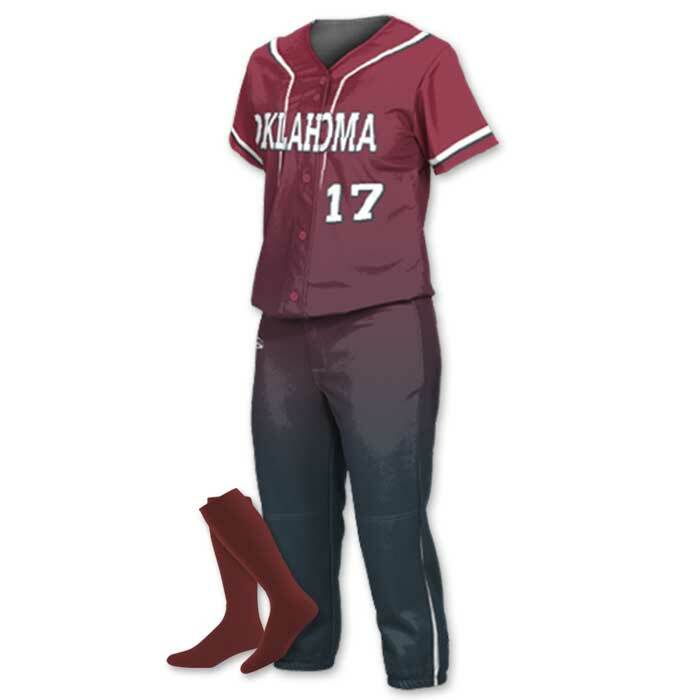 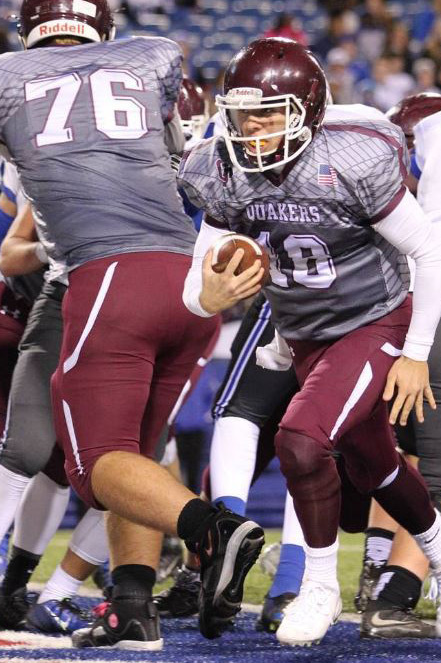 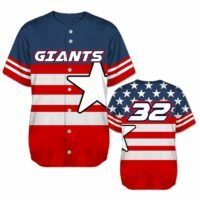 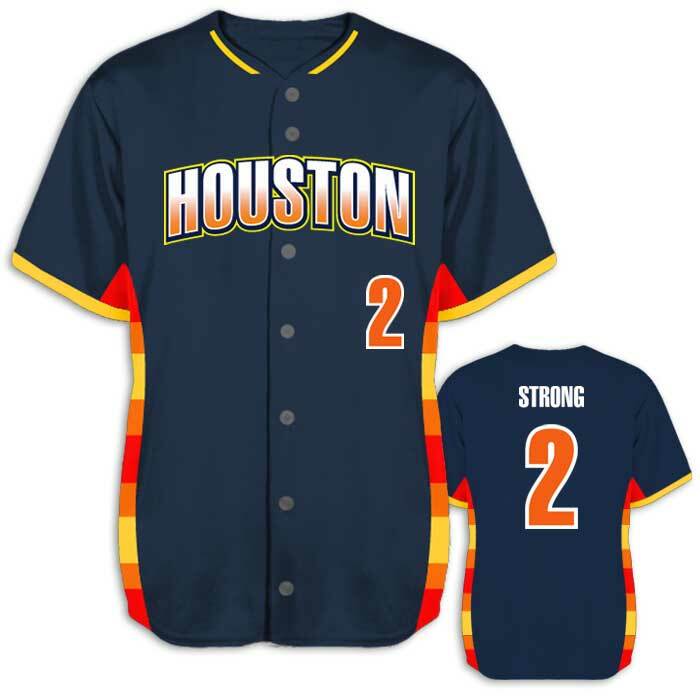 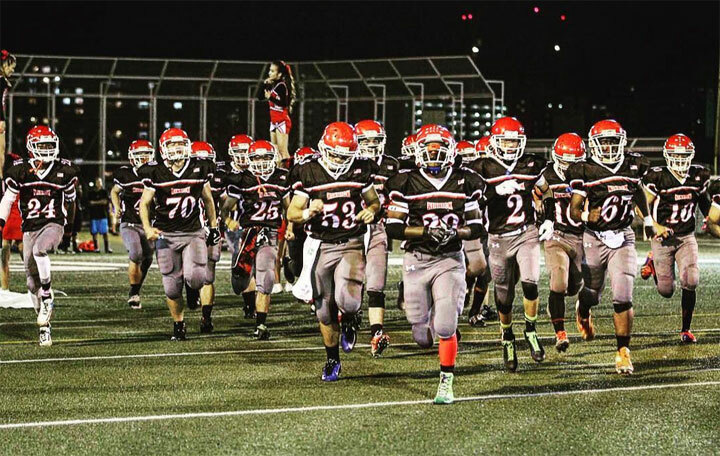 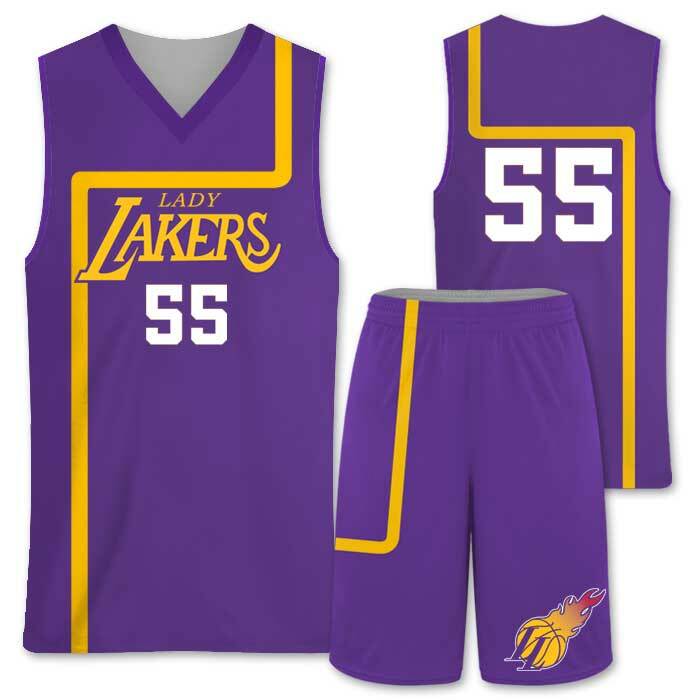 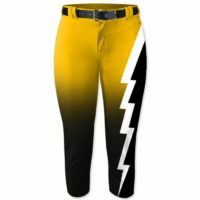 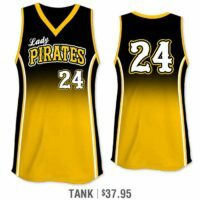 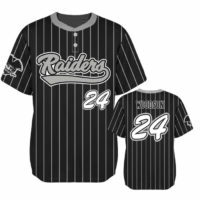 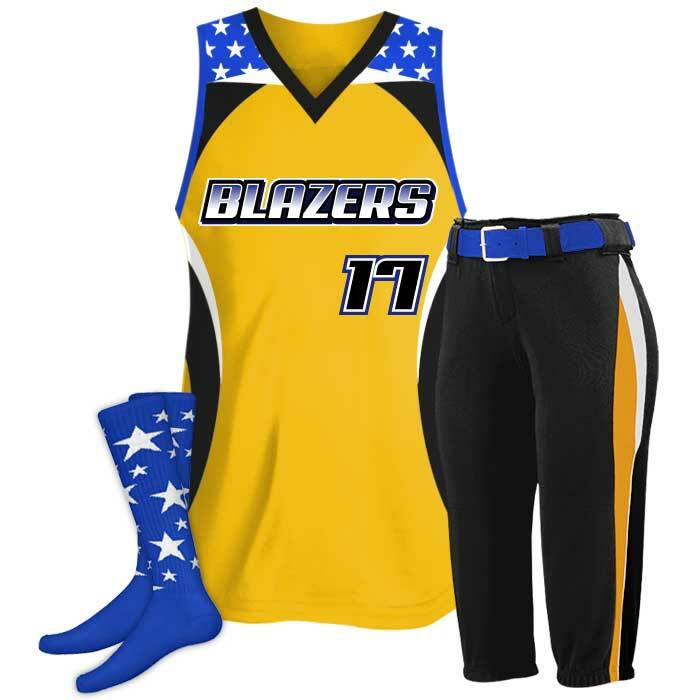 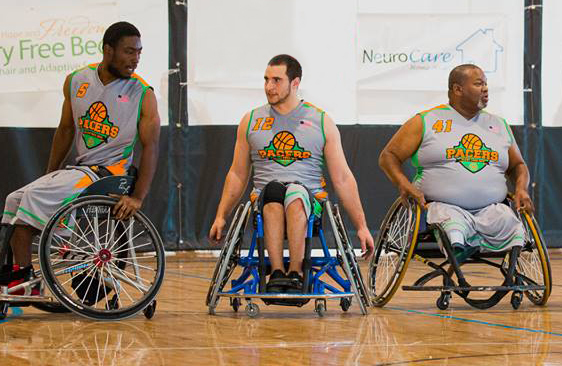 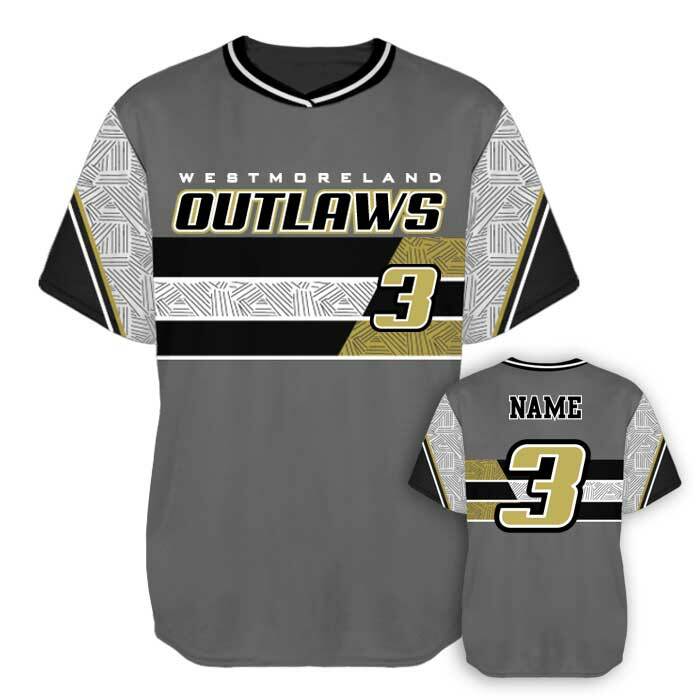 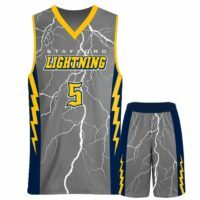 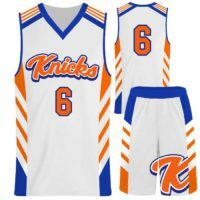 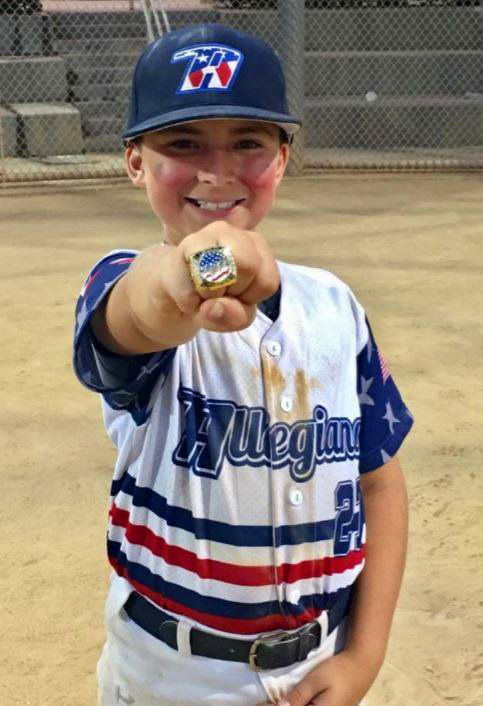 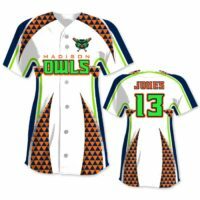 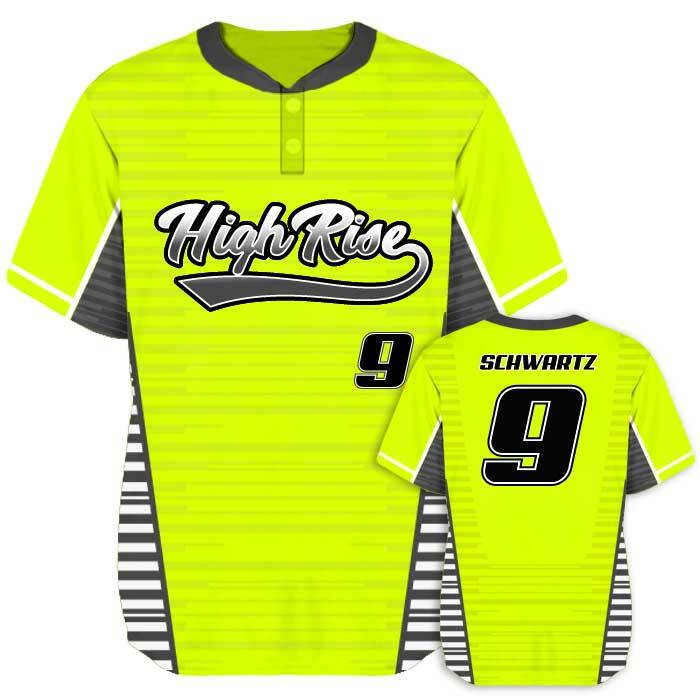 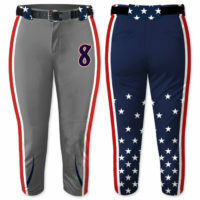 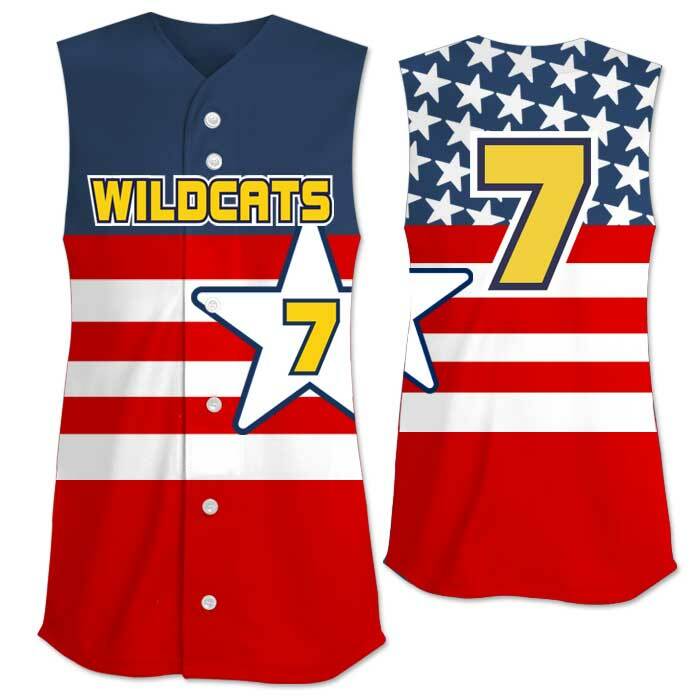 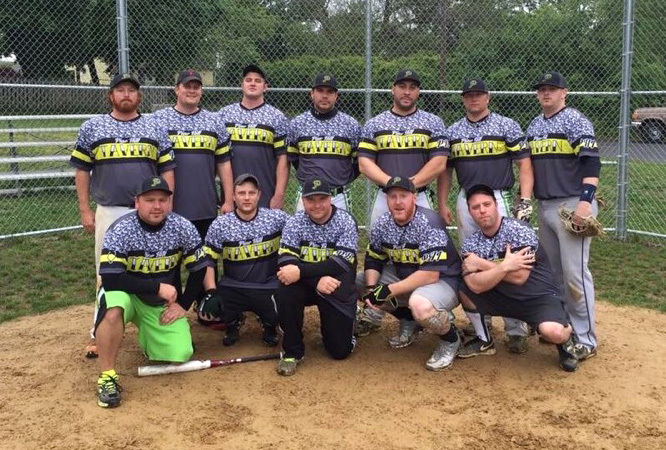 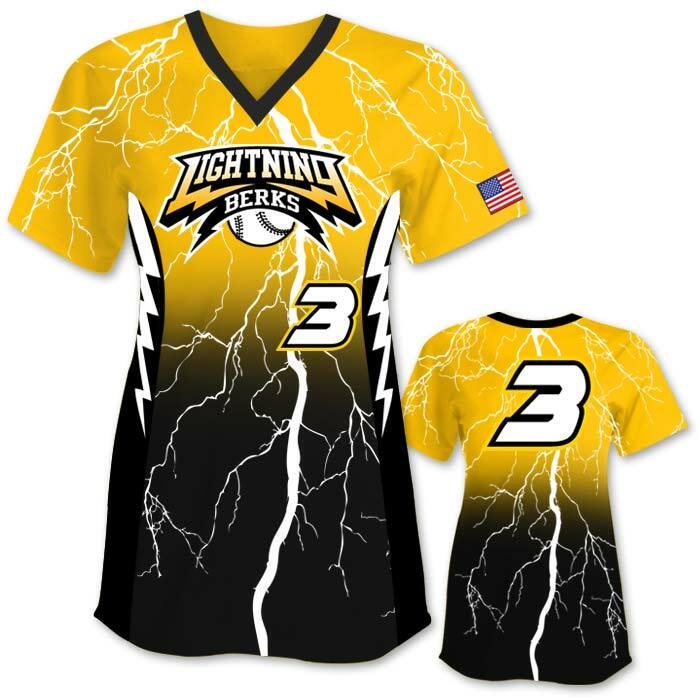 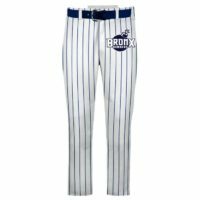 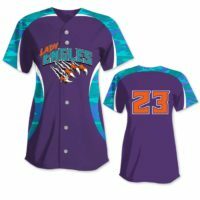 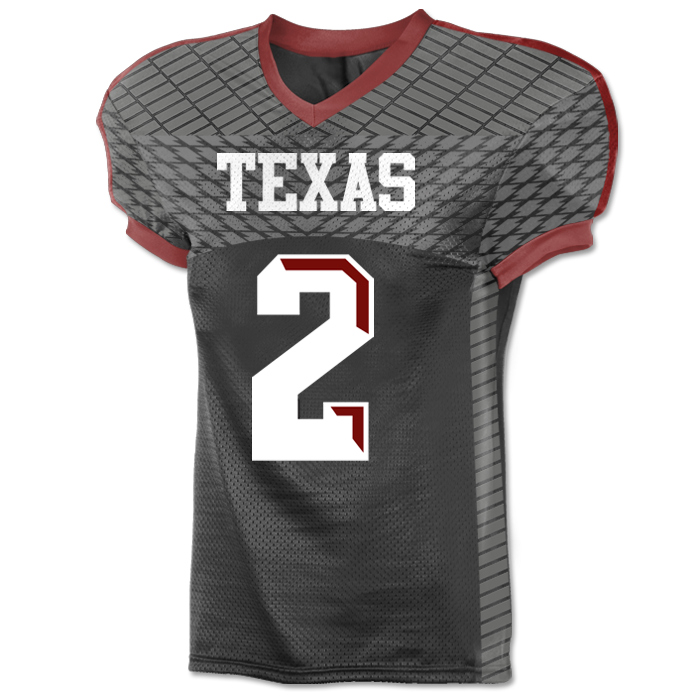 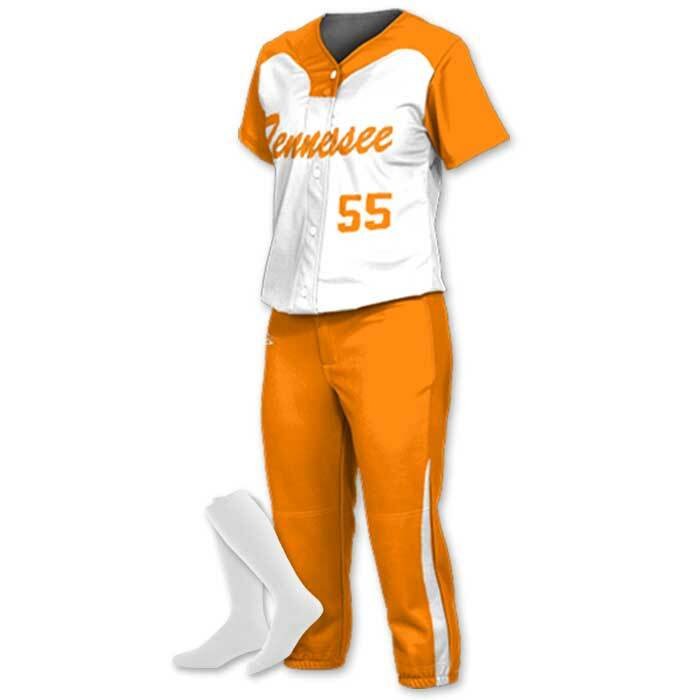 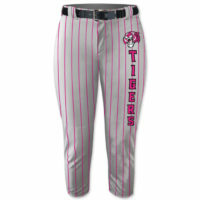 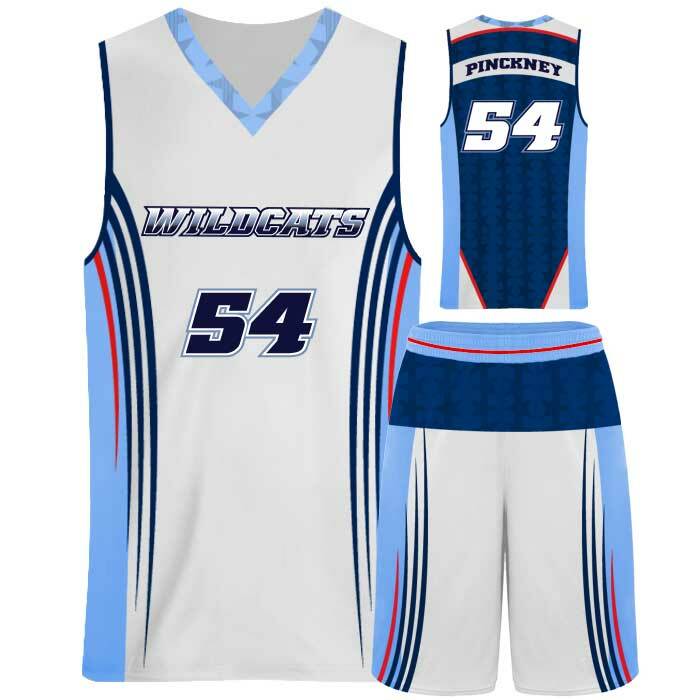 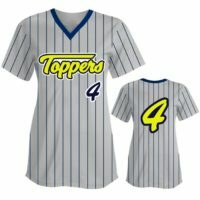 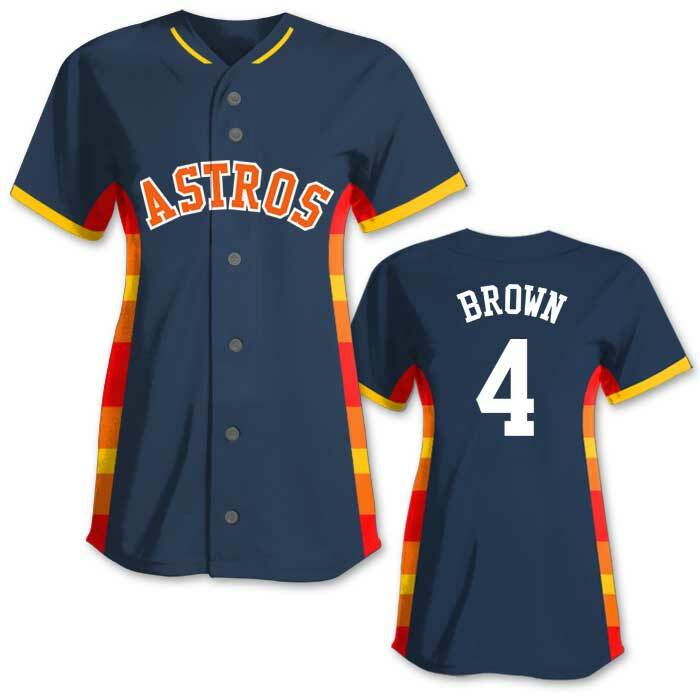 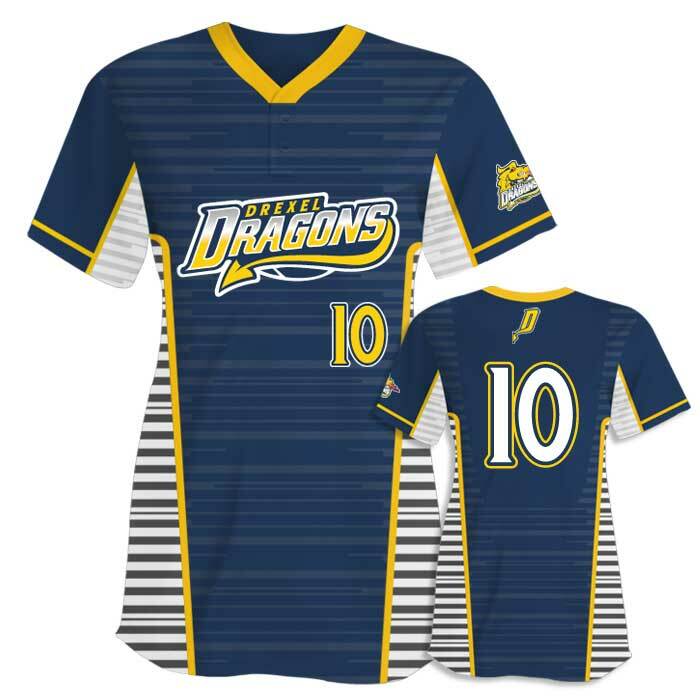 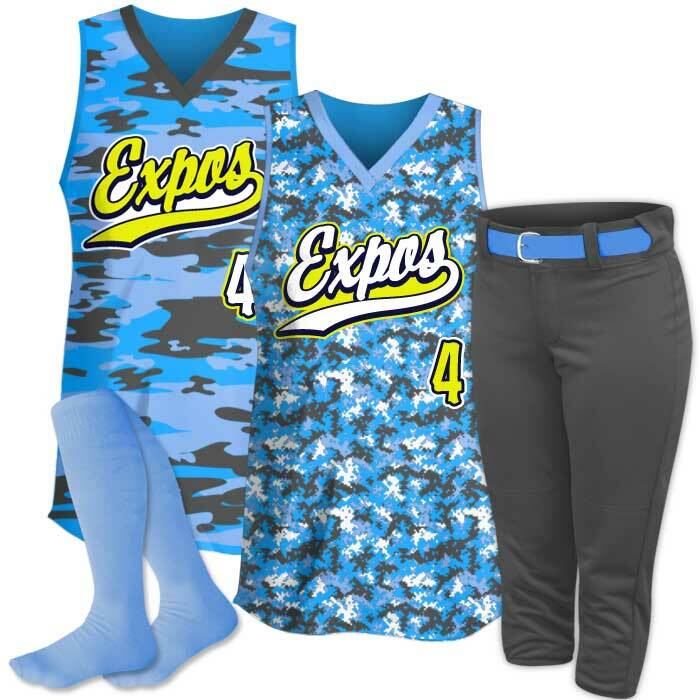 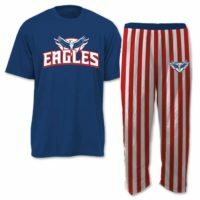 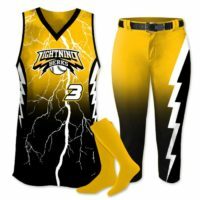 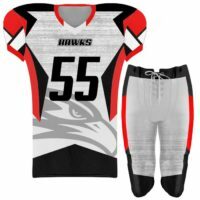 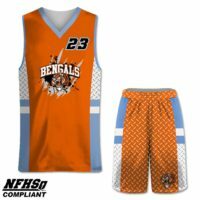 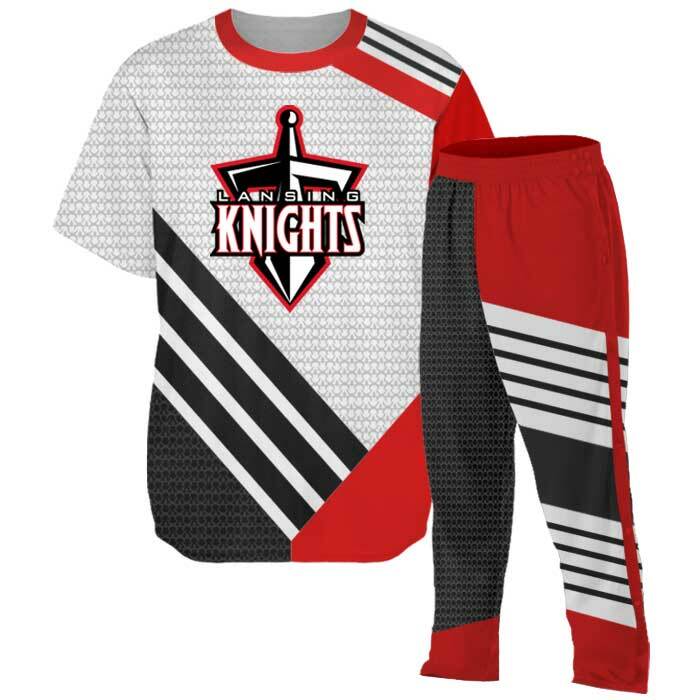 Design your own custom sublimated uniform with Team Sports Planet’s Uniform Builder! 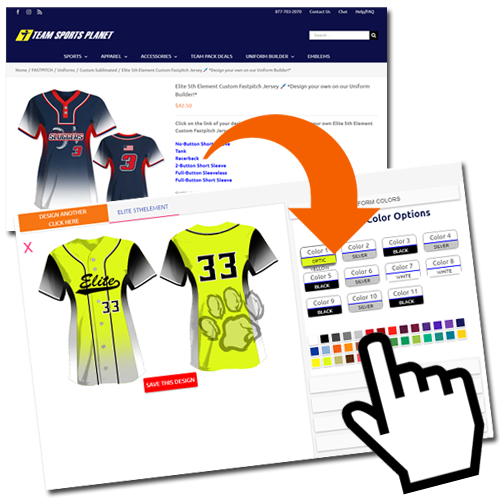 Creating a unique style is easy and our friendly team members are here to help you along the way. 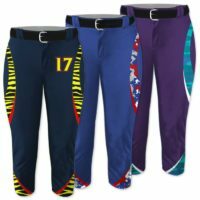 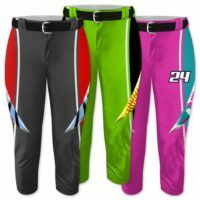 Elite Basketball Tearaway Pants  Designed by YOU! 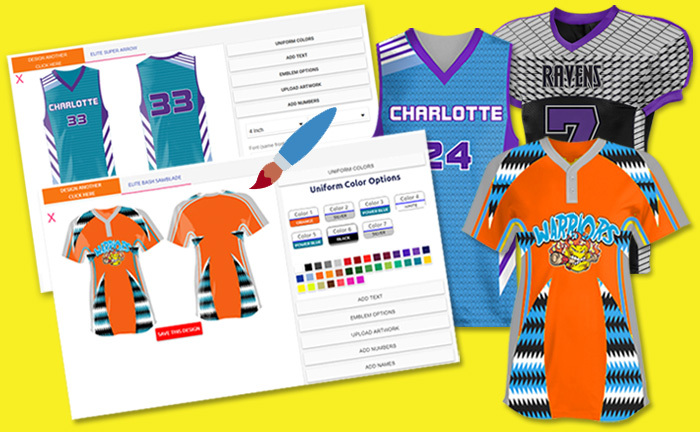 Elite In the Paint Shooter  Designed by YOU! 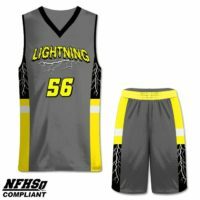 Elite Lightning Shooter  Designed by YOU! 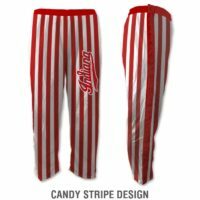 Elite Candy Stripe Warmup  Designed by YOU! 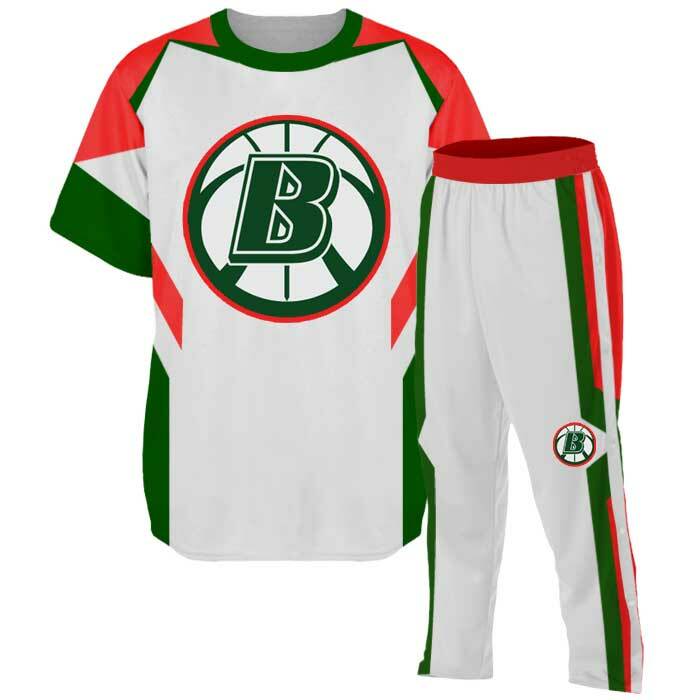 Elite Super Arrow Warmup  Designed by YOU! 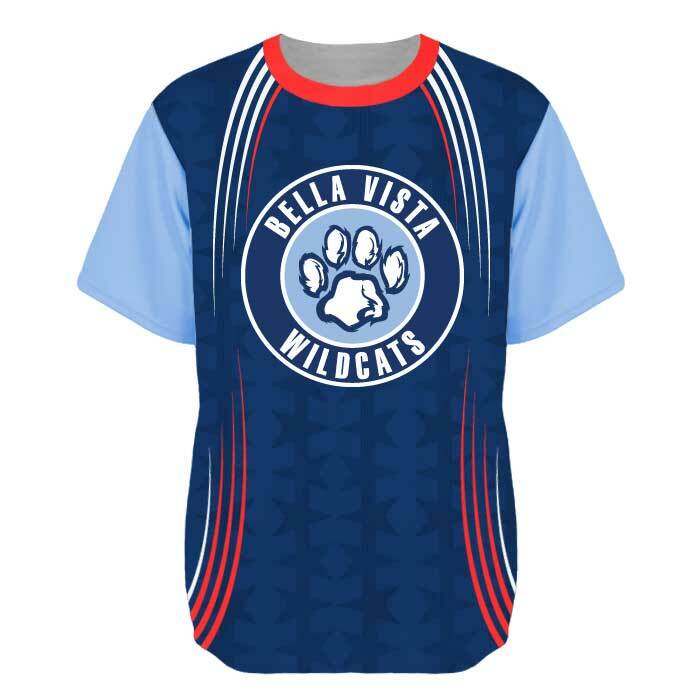 Elite Wildcat Warmup  Designed by YOU! 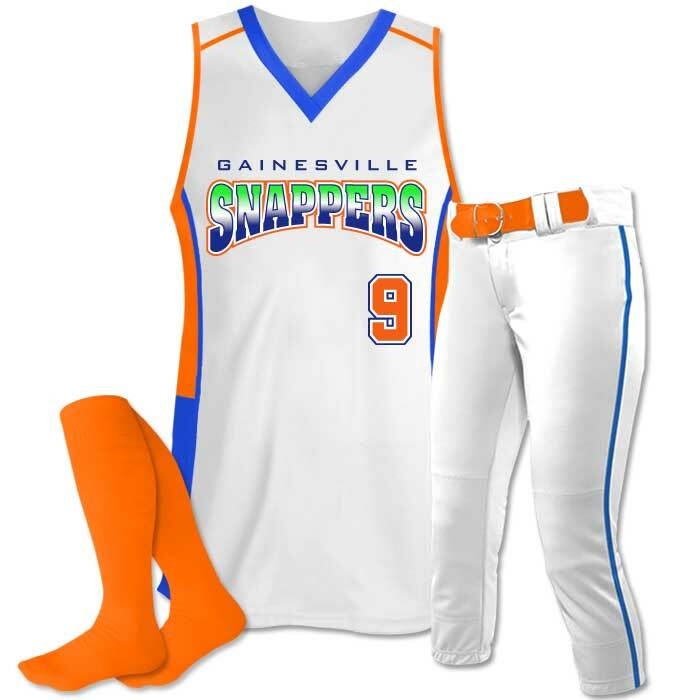 Elite Supernova Shooter  Designed by YOU! 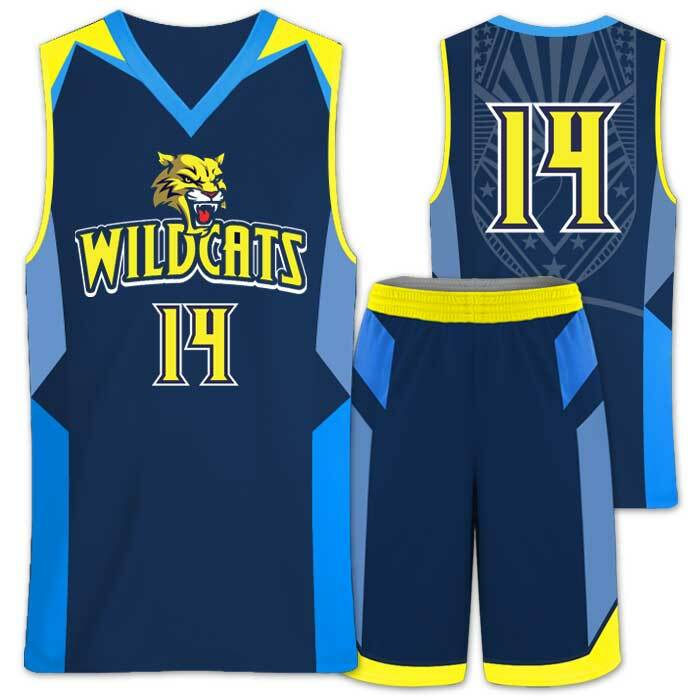 Elite Wildcat Shooter  Designed by YOU! 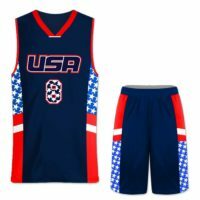 Elite American Patrol Shooter  Designed by YOU! 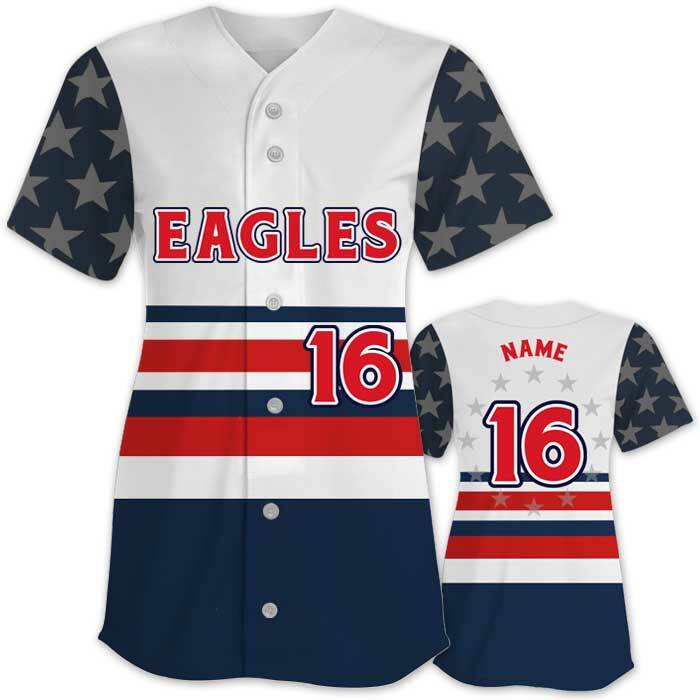 Elite Team USA Shooter  Designed by YOU! 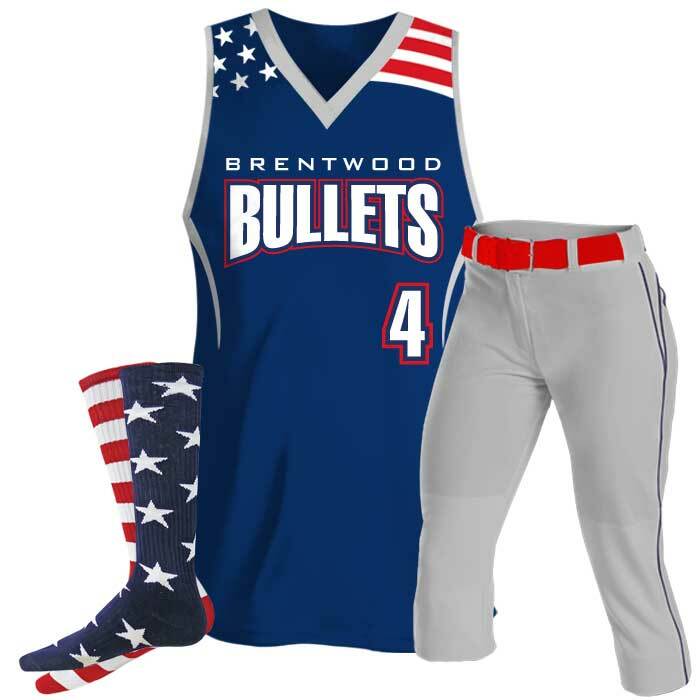 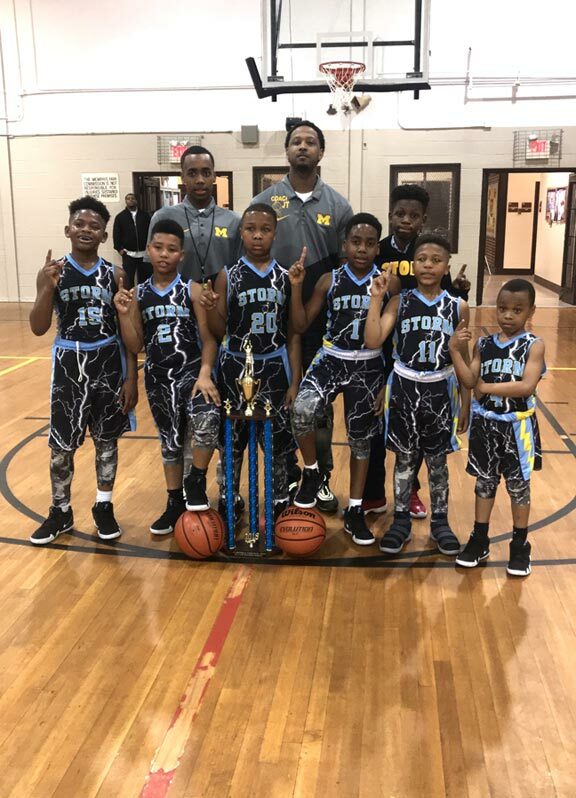 Elite Louisville Shooter  Designed by YOU! 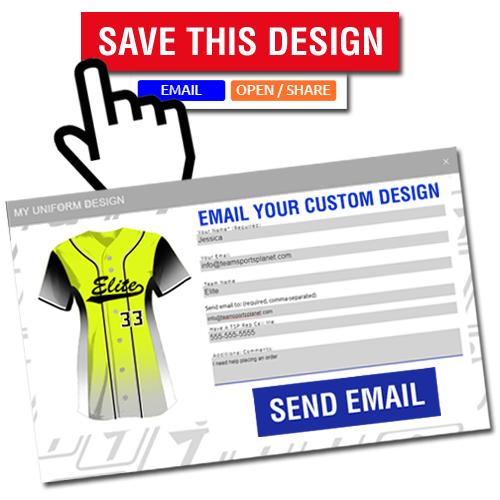 Elite Horizon Shooter  Designed by YOU! 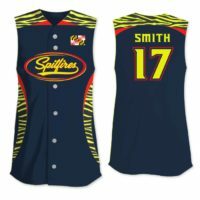 Elite Spinner Shooter  Designed by YOU! 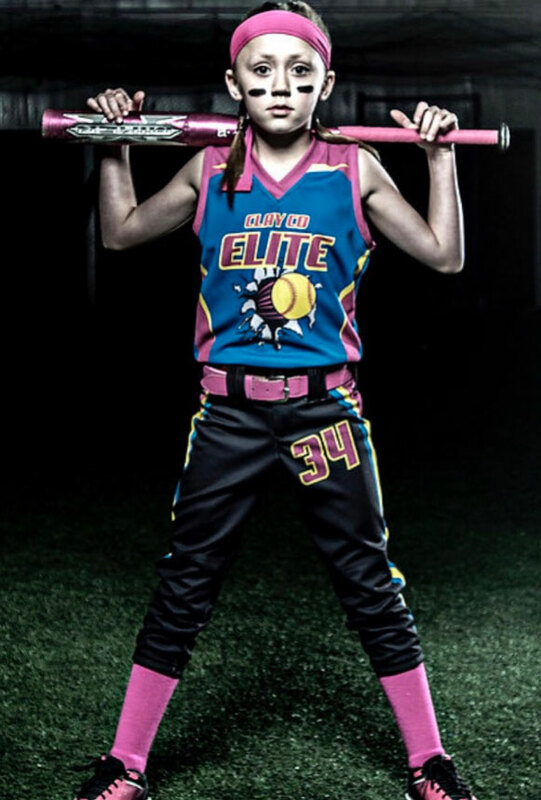 Elite Transformer Shooter  Designed by YOU! 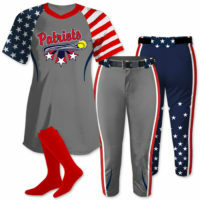 Elite Join Forces *Fully Decorated & Designed by YOU! 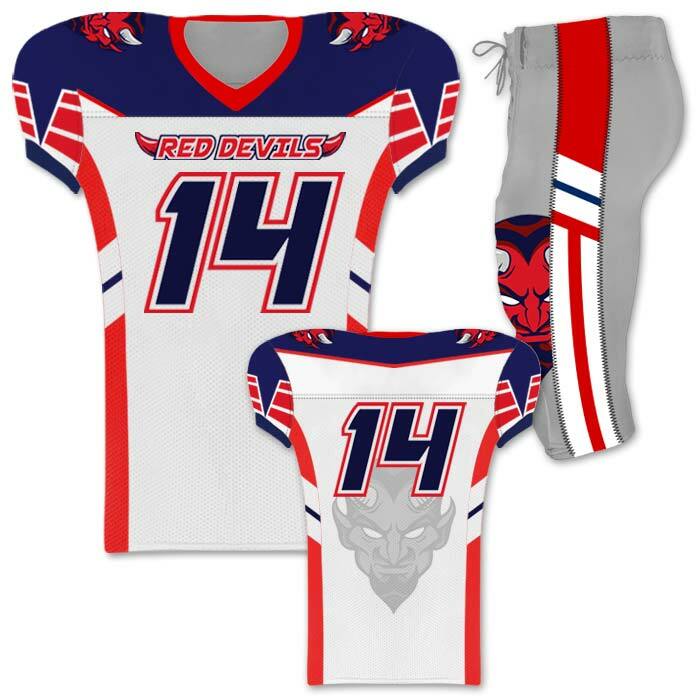 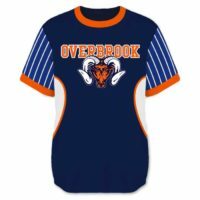 More designs available.